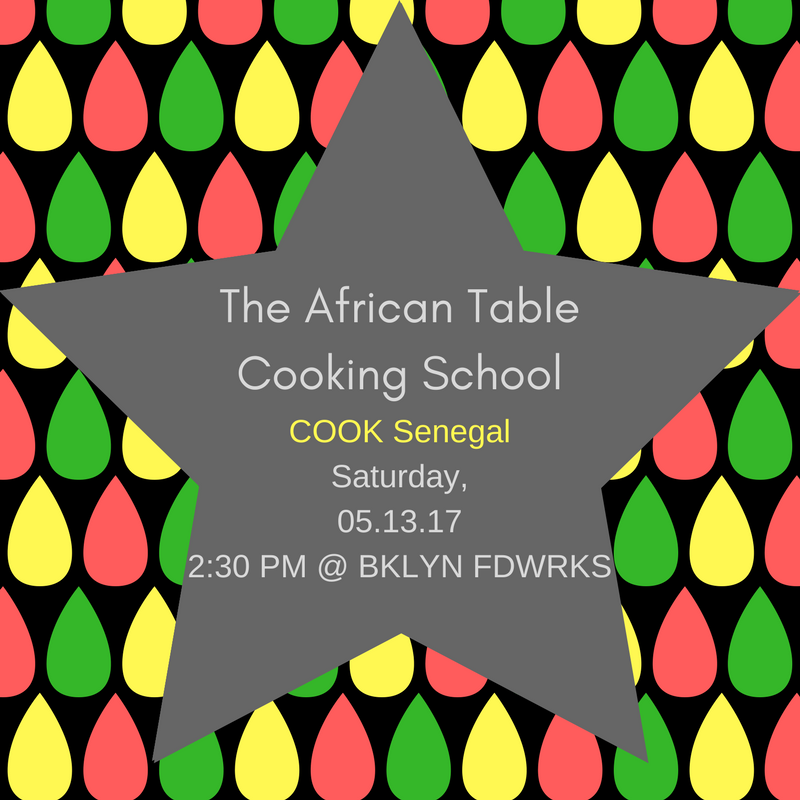 The African Table Cooking School continues its journey in West African cuisine with COOK Senegal! Senegalese cuisine is personally one of my favorite world cuisines and some of my favorite chefs are from Senegal! All materials, recipes and tools will be provided. Each guest will have a recipe booklet to take home. 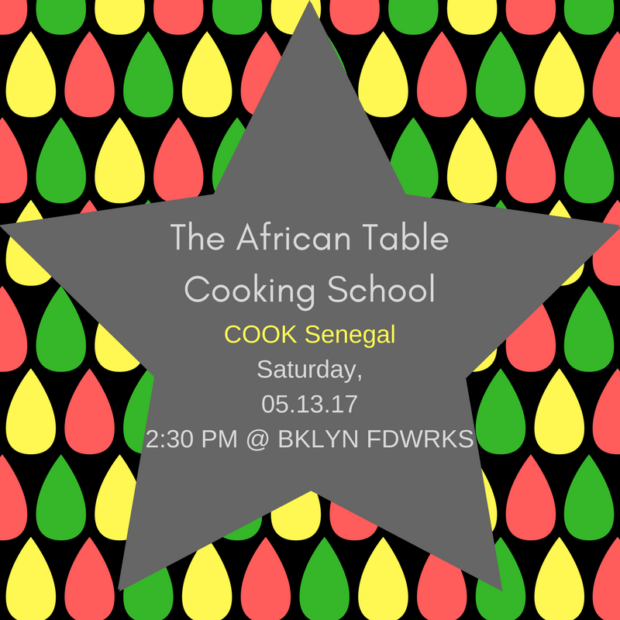 Join Chef Grace as she shows you the tips and tricks of a Chef in making special and beautiful gourmet African-inspired dishes at Home! Book Now as Seats are Filling Up! Schedule a private class/one-on-one tailored to your needs, interests and cooking skills. Private classes for 1 person is approximately 3.5 hours starting at $350/session at location. Want to invite a few friends? Each additional person is only $125 per person (up to 3 people). Group cooking classes can be for groups up to 14 students, depending on location. Average price is $150 per student. Want us to host your group Cooking Party? Call Today for Available dates! Great idea for Couple’s Date Night or Team Building. 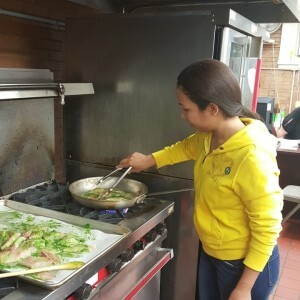 Chef Grace is available for Cooking Talks & Demonstrations for Small Groups, Schools, Clubs, Universities and Cultural and Community Organizations. Talks & demonstrations may be from 1 to 2-1/2 hours and includes recipe demonstration, culinary history and technique, and tasting. Groups can be for up to 50 guests depending on location. Fees starts at $400 per session. Available for national/international meetings, conferences, etc. Travel & accommodation not included and may be requested. Most private and small group classes are hands-on. Class time ranges between 3- 1/2 to 4 hours. We prepare approximately 4-6 recipes. At the end of class we dine together. Bring your tupperware and take any leftovers home! Do you love to travel and exploring authentic regional cuisine and markets? Do you love the idea of global pop-up dinner parties? 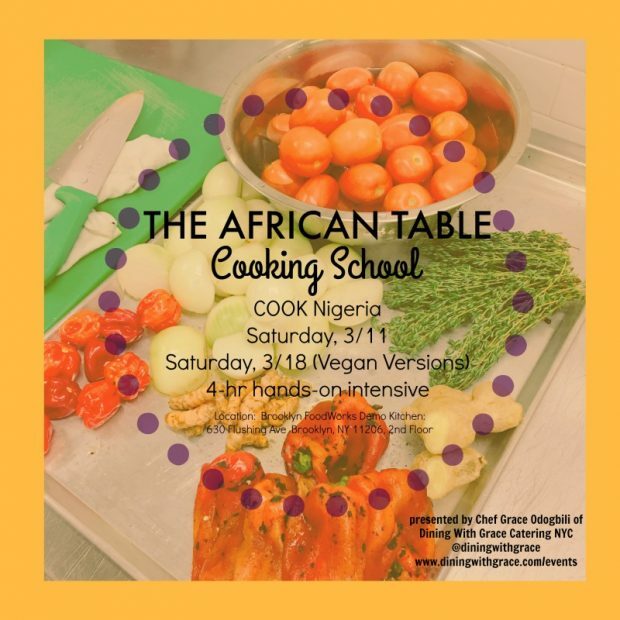 Join Chef Grace as she travels to discover untapped culinary mines of Pan-African cuisine in the U.S. and all around the world! 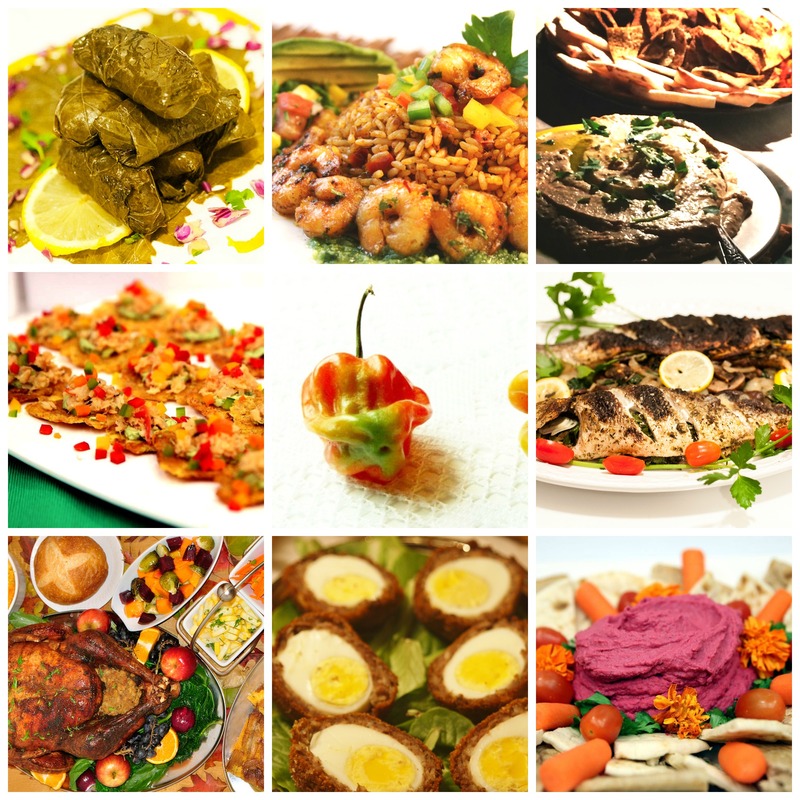 Plan your next group foodie getaway with us and explore the journey of African cuisine. We work with the best local and international travel boards and agencies! Interested? Ask about upcoming dates! 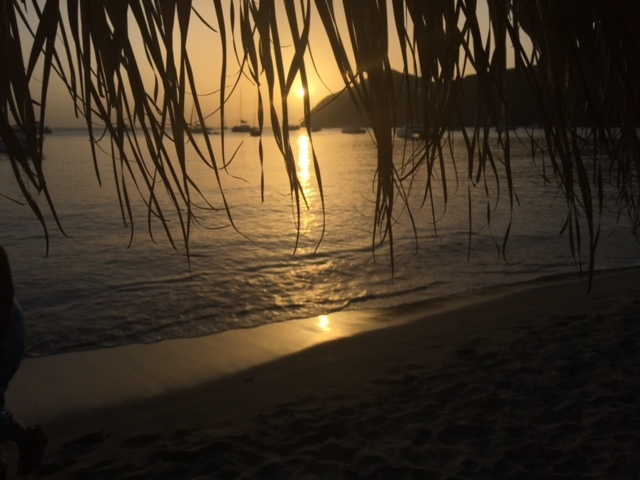 We loved our first trip to Martinique in 2016. Special thanks to SPANNing the Globe Tours! Our next trip is coming up and we’re visiting the continent! 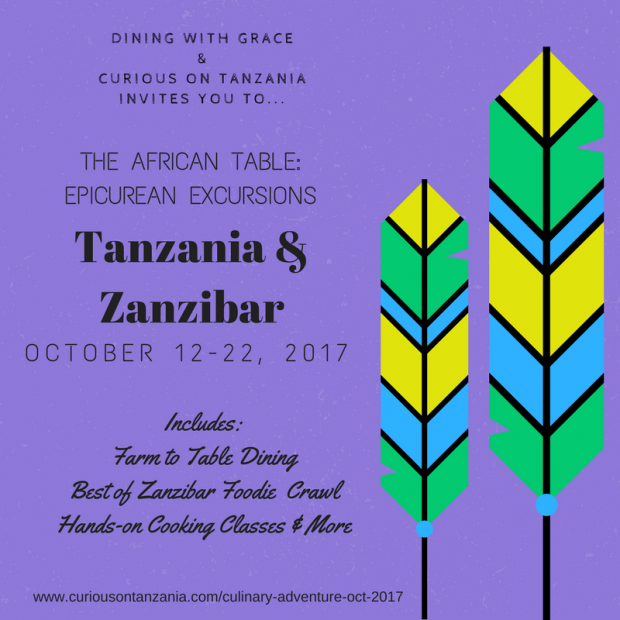 RSVP by 4/15/17 with your deposit of only $500 to join us in TANZANIA this October! In partnership with Curious on Tanzania. Contact us Today or Call us at 877-241-2121 and ask for Available Menus. Recipes include, West African Roast Chicken, Jollof Rice, Stuffed Fish w/ Charmoula, Moi-Moi (Steamed Bean Cakes), Chickpea & Vegetable Mafe and More. -Learn how to Make a variety of Sauces, Salads & Appetizers!